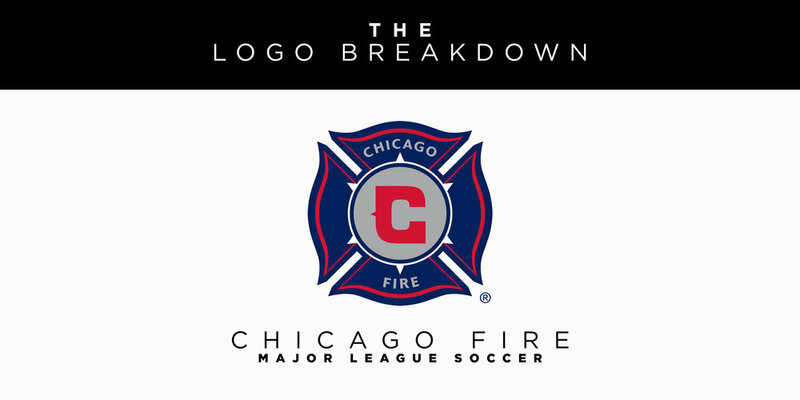 Rebrand of the Chicago Fire of the MLS. Recap my first Bottom Five Series, including Real Salt Lake, San Jose Earthquakes and more. See the steps taken to revamp some of MLS soccer logos. The last logo in my Bottom 5 series. New England Revolution desperately needs a new look, are you in favor? FC Dallas or Dallas Burn? In this post, I go back in the past to “rebrand” FC Dallas with a slight hint of history. Sorry to all the New York Red Bull fans but let’s take a look at the history of soccer and see if we can bring the Metro Stars back to life in the Big City.